Our purpose is to celebrate anime, manga, and other forms of Japanese entertainment. Fans of anime and manga can sometimes feel out of place or weird for liking it, as a stigma still hangs in the air around it in the West. And we want to create a community at HPU that will accept you and introduce other people with the same niche interest. From the proud "Otaku" who juggles 12 different shows per season to the "normie" who's never even watched Pokemon, this is a group that will not judge you for your choice of entertainment. But most importantly, we are here to have fun. We want to watch giant mechas beat up aliens, a criminal mastermind and expert detective playing mind games, an undead sorcerer work to take over the world, or just watch cute girls doing cute things. We want to have fun alongside people with a shared interest. College is rough, and sometimes nothing releases stress from a long day of classes like young adults beheading 10+ meter tall man-eating giants. Since 2004, Circle K International at Hawaii Pacific University (Circle K HPU) has been serving the community one project at a time completing over 12,000 service projects from 650 project by 325 members. 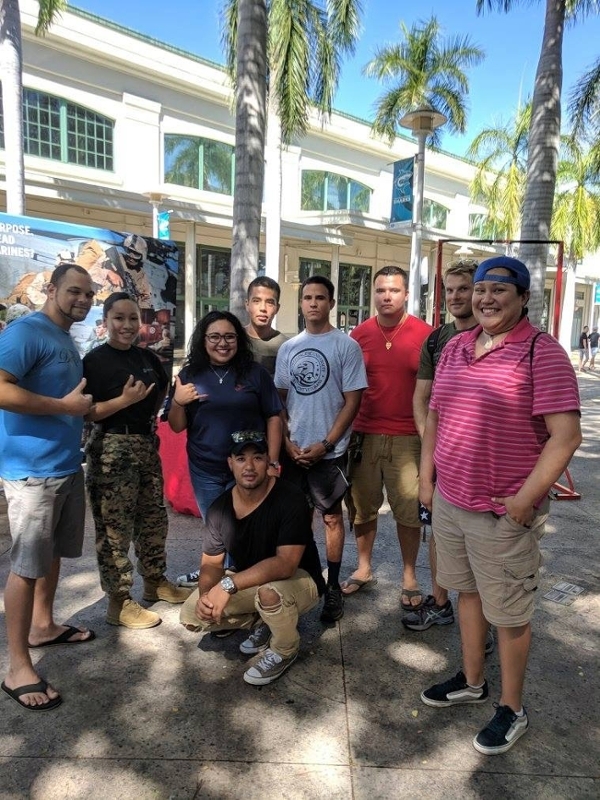 Circle K HPU will celebrate its 15th year at Hawaii Pacific University and has a big year planned with service projects, fundraiser and social events. 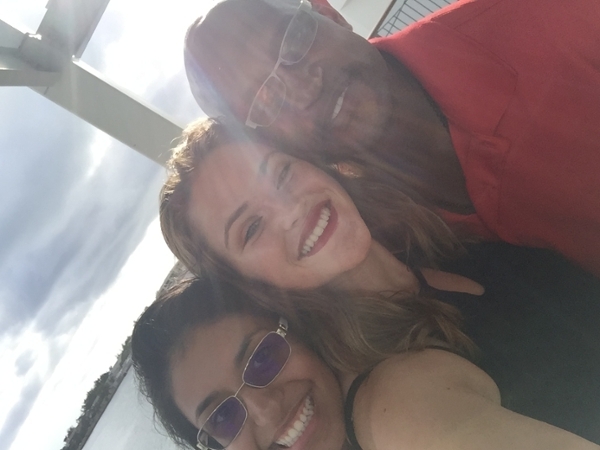 The organization continues to work towards serving the community, providing leadership opportunities and creating lasting friendships. Circle K HPU launched its signature Believe Letter Writing Campaign in 2014 which helps to raise funds for Make-A-Wish Hawaii through Macy’s. To date, the campaign has collected over 26,691 letters raising over $50,000 for the wish keiki of Make-A-Wish Hawaii. Circle K International is known as the World’s Largest Student Led Collegiate Service Organization with over 13,800 members at 500 University/Colleges around the world. Circle K International is the collegiate service organization under Kiwanis International. The Environmental Film and Photo Club creates a group of multitalented individuals that aim to educate through the film and photography medium. 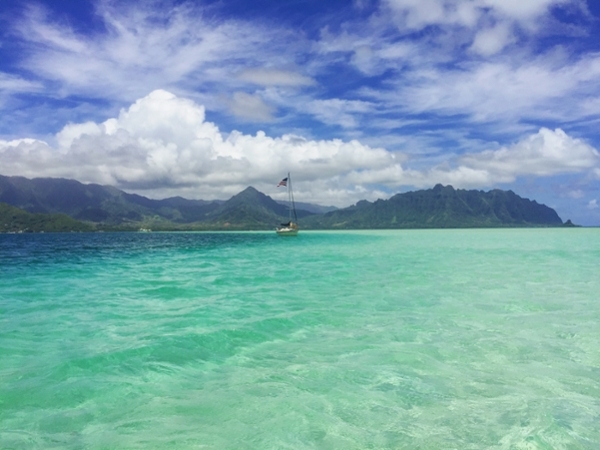 The association will bring a place to HPU where environmental students, students who have environmental concerns, and film and photography included students can come together to create original work. We'd like for GSA to be a place for education for anyone that is interested in knowing more about Queer history, Queer culture, or to be taught about their sexuality, gender, or different sexualities and genders, and how their counterparts live on a day-to-day basis. We believe that GSA can be a hub for education and that with education we can make the community as a whole a safer, loving, knowledgeable and more accepting place. Gen Action exists to promote reproductive health and rights, racial equity, and inclusively within the university community and to the general public. Gen Action supports full access to comprehensive reproductive healthcare, educational programs that enhance understanding of human sexuality, as well as the public policies that support and guarantees access to these rights and services. Her Campus is an online magazine targeted at the female college student demographic that runs feature and personal articles targeted toward college survival. It is the number one online magazine for college women written by more than 7,000 contributors from more than 300 campus chapters located in nine countries. I Am That Girl is an empowerment club that helps men, women, and everyone in between. Our mission is to be a safe space for anyone who needs it and spread love through the university and the greater Oahu community. We want to be someone that students can rely on, a place where students can relax, feel safe, and have an outlet to do good in their community through community service. Leaders for a Sustainable Future (LSF)'s mission is to strive to serve the student body as a facilitating and supportive organization to Hawai'i Pacific University in response to the State of Hawai'i's efforts towards building a more sustainable community. Our members pledge to work in close collaboration with internal and external partners within sustainability networks to assist as innovators, program assistants, and leaders. We will strive toward building a more sustainable community through integration of socially, economically, and ecologically sound practices. What do you envision for LSF, and for the future of O'ahu? How can we work together to preserve the integrity of our planet? The vision for the Red Cross Club is to ensure that all members have the opportunity to lead and to specialize in a particular field of interest. Whether students are studying communication, health sciences, political science, or business, they can gain practical experience and leadership in their fields of study while doing good and serving our community. Guided by the fundamental principles of the American Red Cross and its mission to prevent and alleviate human suffering in the face of emergencies by mobilizing the power of volunteers and the generosity of donors, the Red Cross Club will learn, practice, and exemplify humanitarian values through mission-related service projects and activities. HPU Rotaract addresses the physical and social needs of the community while promoting understanding peace through a framework of friendship and service projects. The goal of this club is to raise awareness and educate students about the environment and issues that we might face globally. Our goal is to be more active at giving back to the environment. This club would also give students the opportunity to gather and create an important social platform that could help them with their studies and major. This club can give students ideas for their future career and create bonds in the Surfrider and environmental community. SVA at HPU provides its members resources and advocacy for an academically successful and memorable college experience. We are creating better students, better campuses, and better communities through the next generation of student veterans. The Young Minority Professionals Association is open to anyone and everyone. The Young Minority Professionals Association’s purpose to make sure that young minorities and adults have the tools and the guidance they need in order to become successful. In the Young Minority Professionals Association Club, we will focus on topics such as: how to deal with discrimination and stereotyping at your college and in your career, networking with different minority owned businesses as well as powerful minority leaders in your career field, learning how to stay professional at all times, etiquette, proper work attire etc. The Young Minority Professionals Association believes in giving all young students and professionals the opportunity to be great.